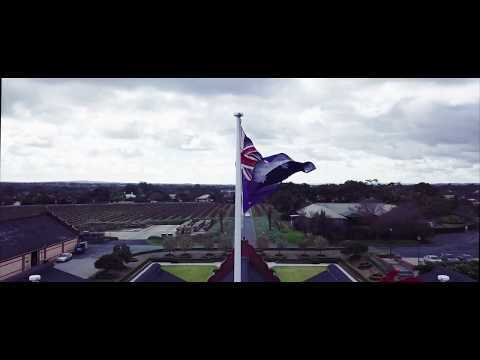 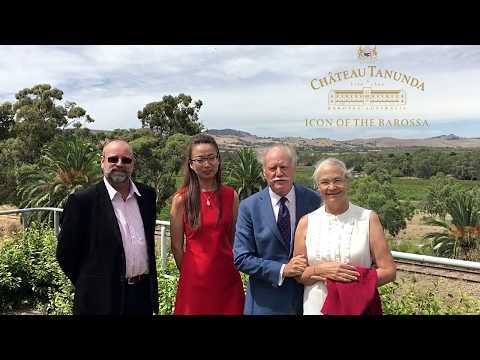 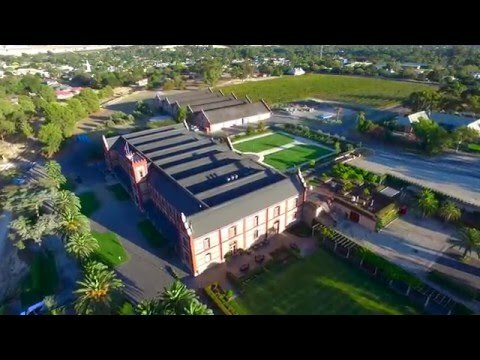 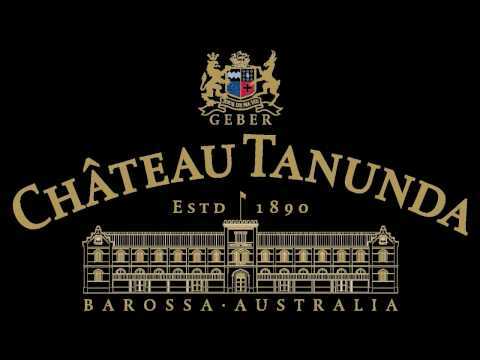 Established in 1890, Chateau Tanunda is a family owned icon of the Barossa Valley. 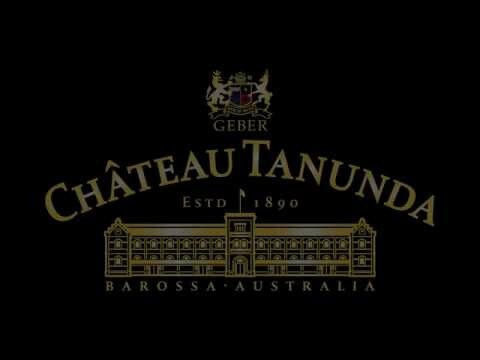 Rob Geddes Master of Wine gives insight into the wines and wonders of Chateau Tanunda. 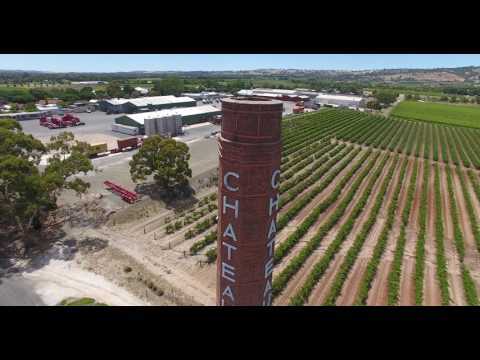 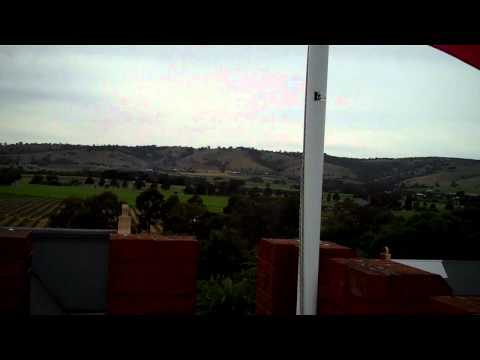 Chateau Tanunda is one of the best wedding locations in Australia. 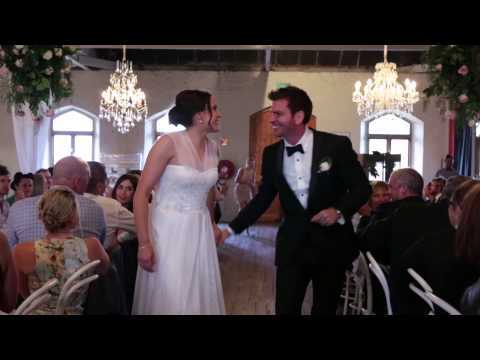 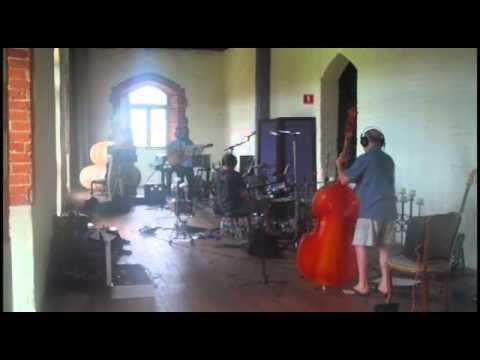 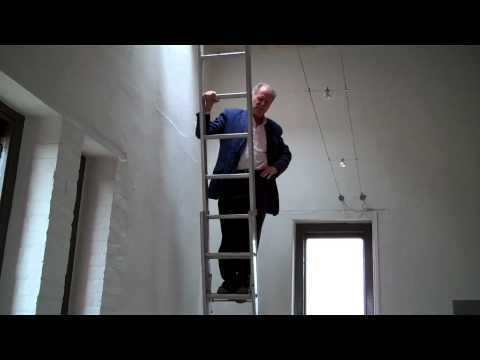 Take a look at this short video to get a quick impression of that special day. 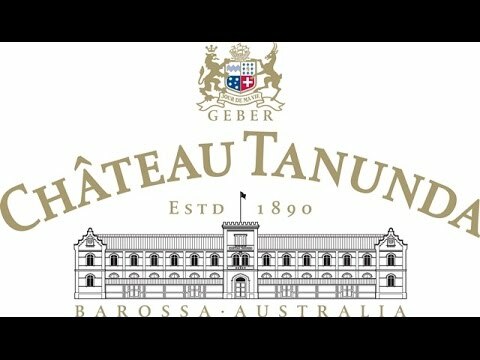 Learn why Barossa is suited to making more balanced wines with Chateau Tanunda's John Geber. 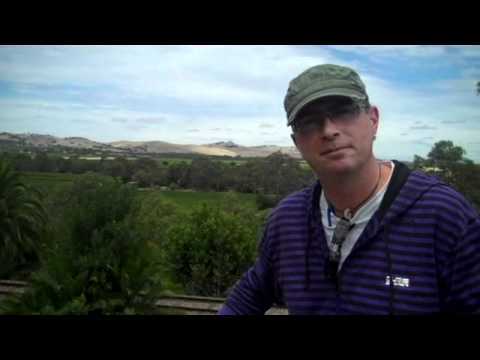 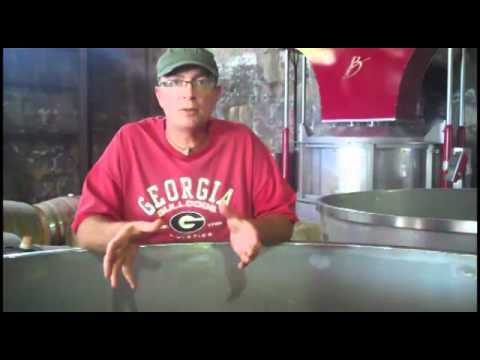 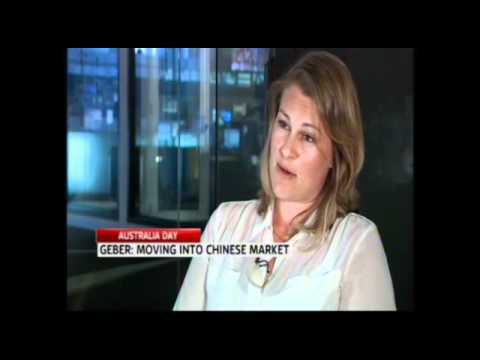 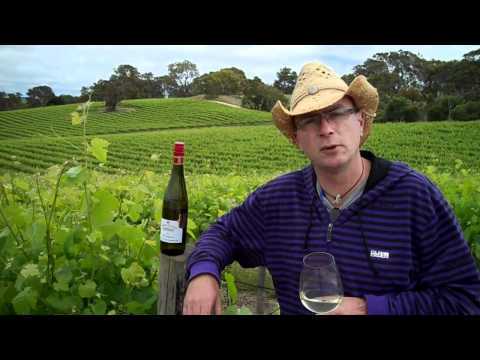 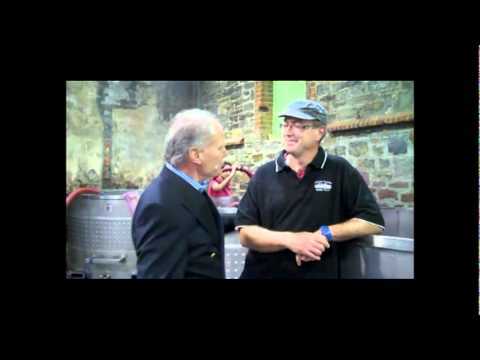 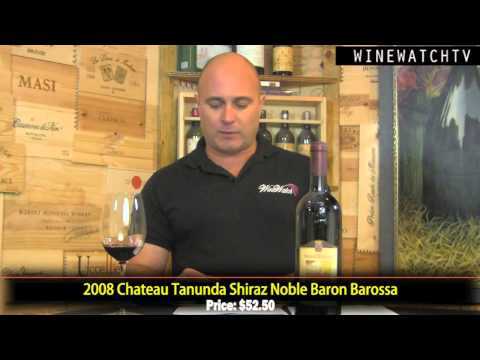 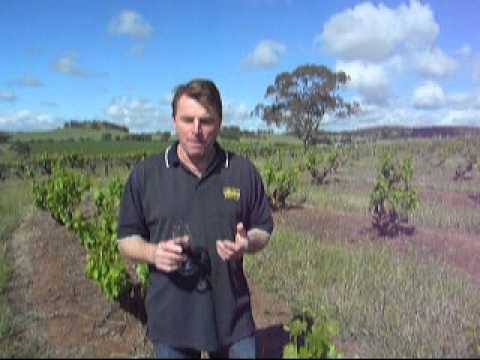 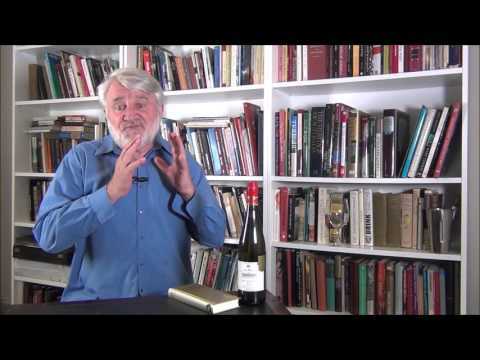 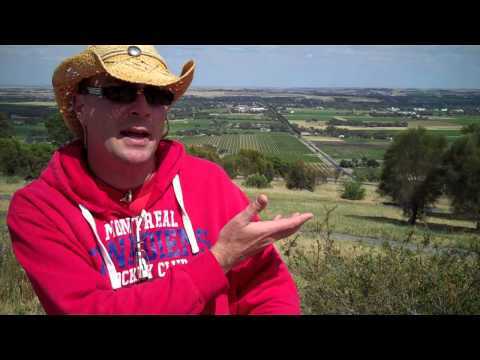 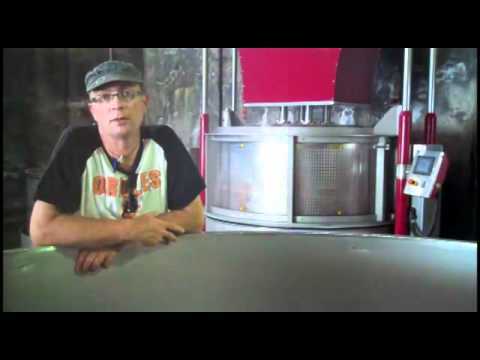 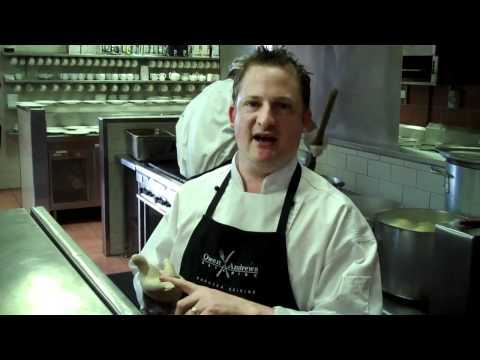 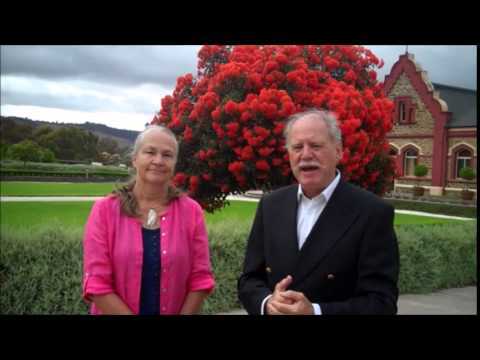 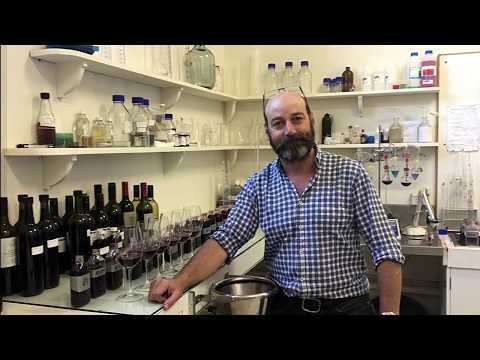 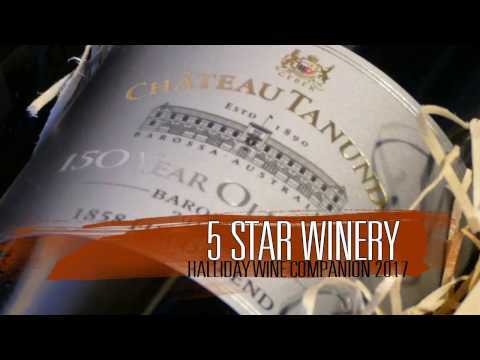 Jeff Lawrie, Fine Wine Manager reviews Château Tanunda Medley Grenache Shiraz Mataro 2010.